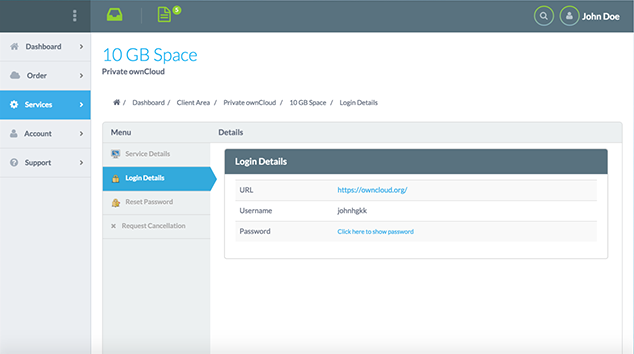 Nextcloud is a suite of client-server software for creating and using file hosting services. Nextcloud module for HostBill is a perfect tool to start selling Nextcloud accounts and charge depending on storage space. HostBill ensures full automation: from creating the account through all management steps (suspension, unsuspension, termination, upgrade/downgrade resources). Why you may need Developer Module License? Contact us and provide its details. We'd be happy to build it for you. And be the first to know about special offers, promo-codes, new product releases and more!